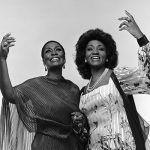 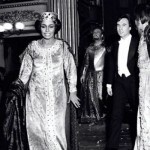 From Unnatural Acts of Opera, a duo concert with Shirley Verrett and Grace Bumbry at Carnegie Hall. 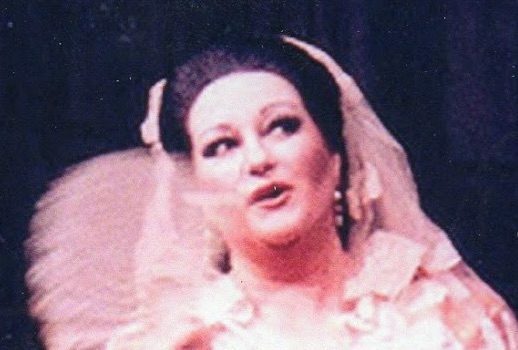 La Cieca thought you, the cher public, might enjoy the return of some classic episodes of Unnatural Acts of Opera. 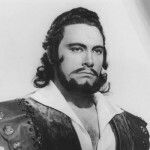 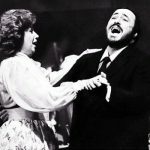 On this day 100 years ago, tenor Mario del Monaco was born. 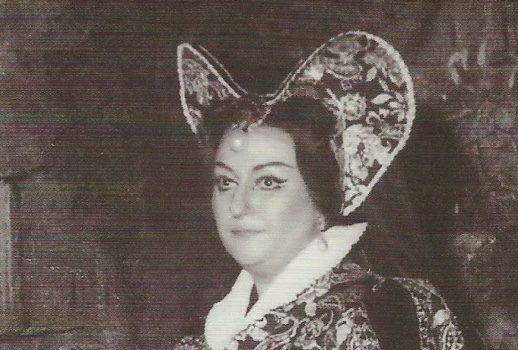 For tomorrow afternoon’s chat at La Casa della Cieca, your doyenne offers an unusual double blast from the past. 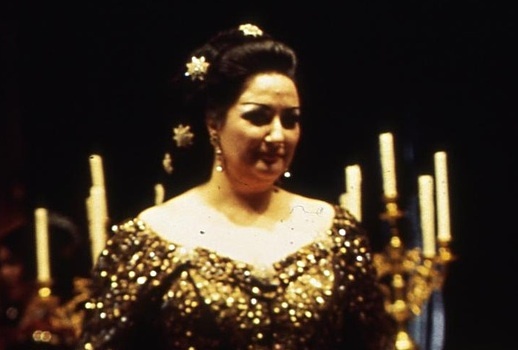 After years (or was it months) wandering der Irrnis und der Leiden Pfade, La Cieca has returned to the broadcast booth for another episode of Unnatural Acts of Opera.